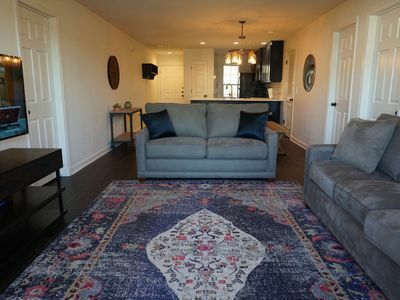 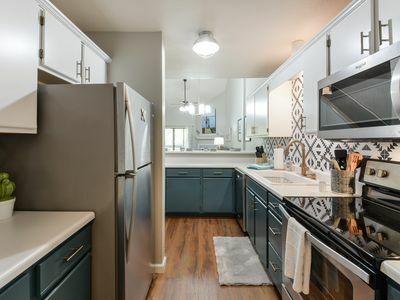 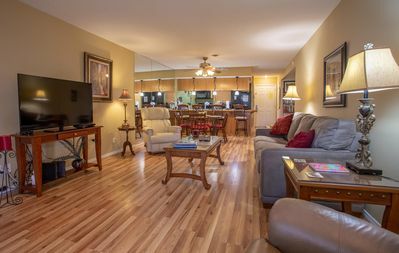 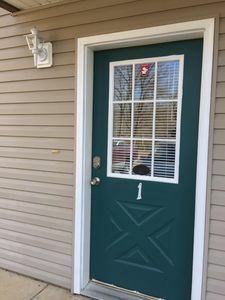 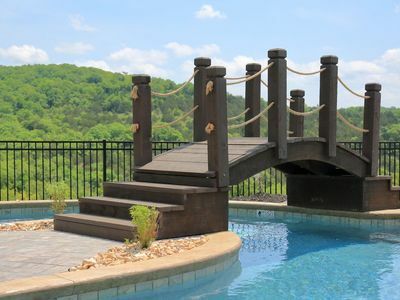 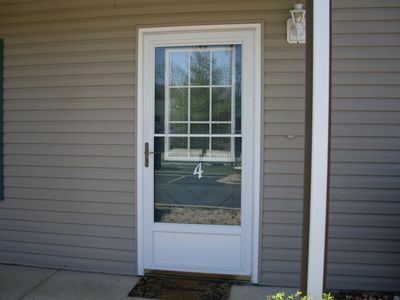 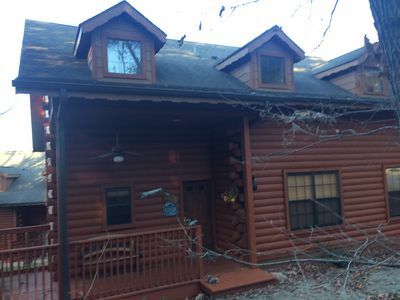 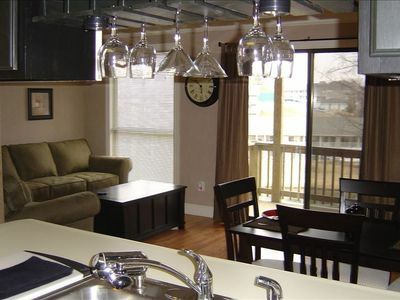 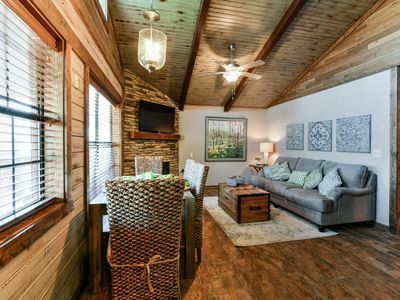 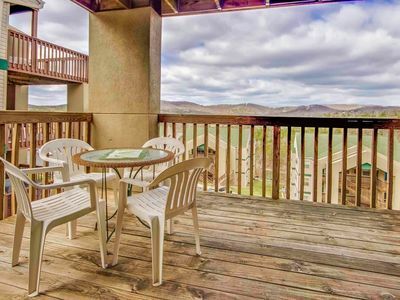 Beautifully Decorated 2 Bed / 2 Bath Cabin w/ Loft & Fireplace in Branson MO. 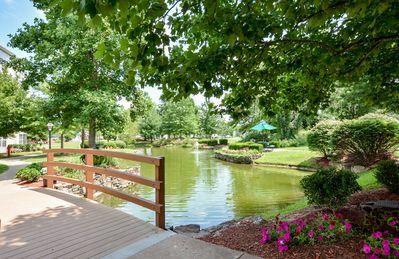 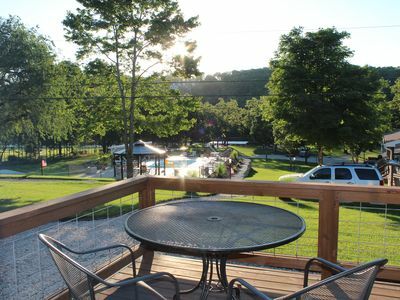 Do you want to fish, play, or just relax this place is for you. 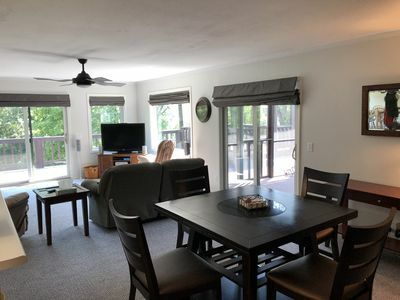 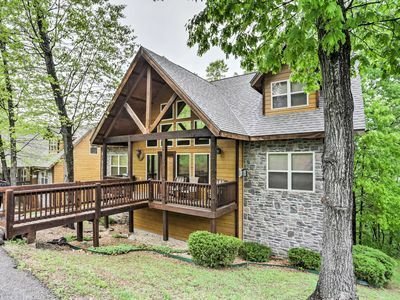 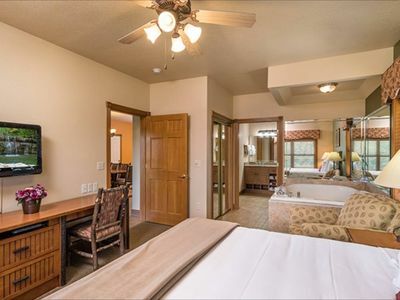 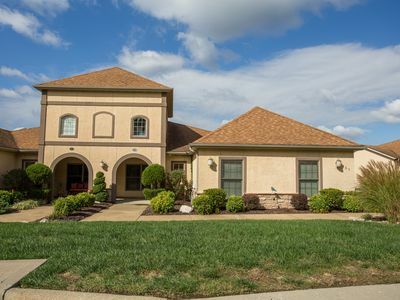 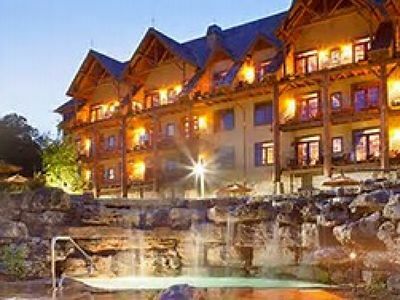 6BR Branson Cabin - Near All Attractions! 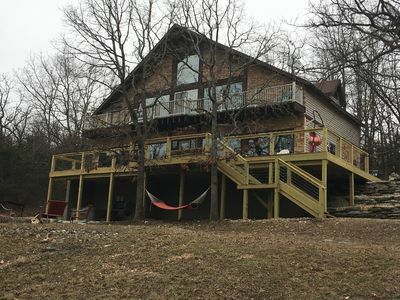 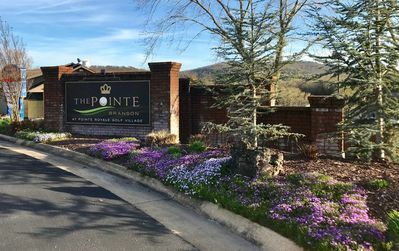 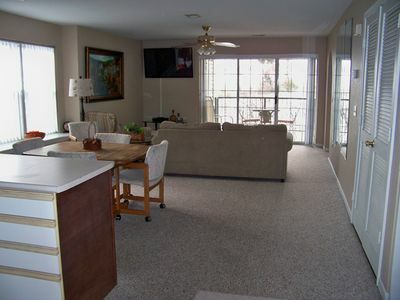 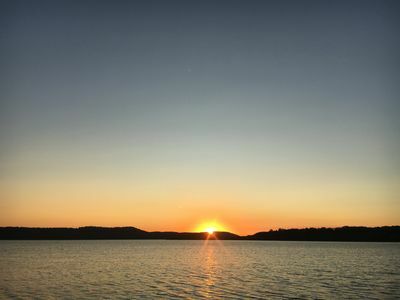 Great Lakefront Condo at Emerald Bay, Table Rock Lake, Branson, Bring Your Boat!